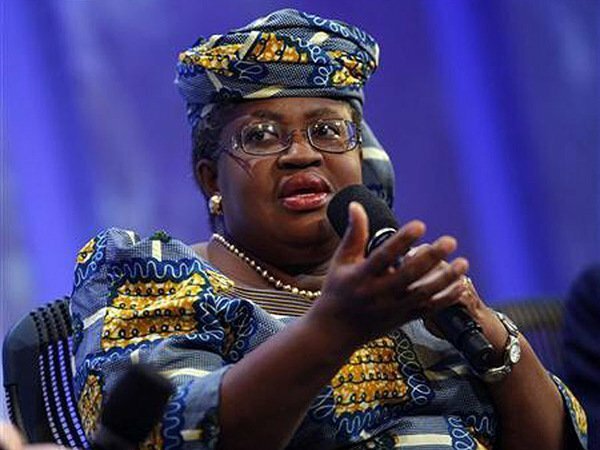 Minister of Finance, Dr. Ngozi Okonjo-Iweala, Wednesday, absolved the Federal Government of blame over the inability of some state governments to pay their workers’ salaries. She continued in the statement that the states, being one of the three tiers of government that receive monthly allocations from the Federation Account, should be blamed for their predicament. “This is to clarify the misinformation put forward by certain governors to the effect that Federal workers are being owed salaries. This is incorrect. Staff salaries at the Federal level are up-to-date; workers have received their April salaries. “Regarding difficulties in salary payments, certain governors are trying to blame the Federal Government for their predicament. This is wrong. They had been told through the FAAC to prioritise salaries but they chose not to do so, hence the backlog that some states are experiencing. It would be recalled that the APC governors had during a meeting with the President-elect, Muhammadu Buhari, in Abuja, Tuesday, expressed frustrations over their inability to pay workers’ salaries, as they appealed to Buhari to consider a bailout plan for all the 36 state governments after his inauguration on May 29.